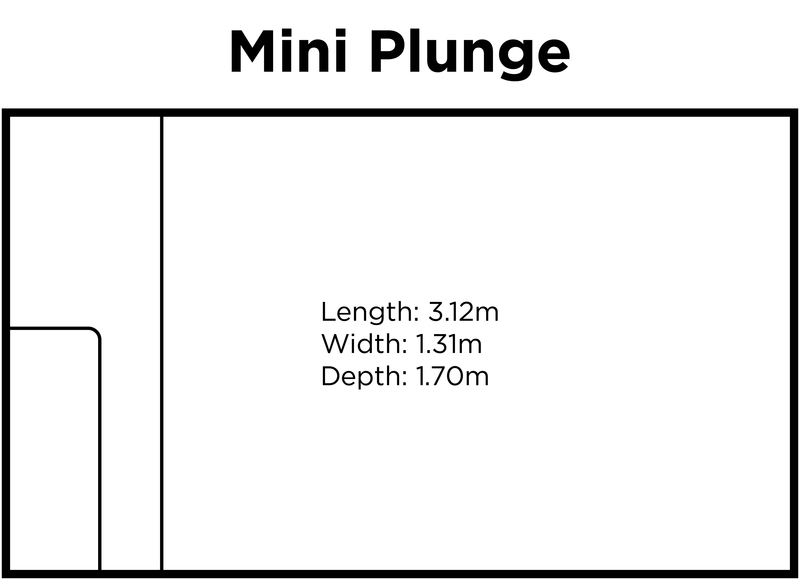 The Mini Plunge pool is ideal for recreation, exercise and even entertaining. 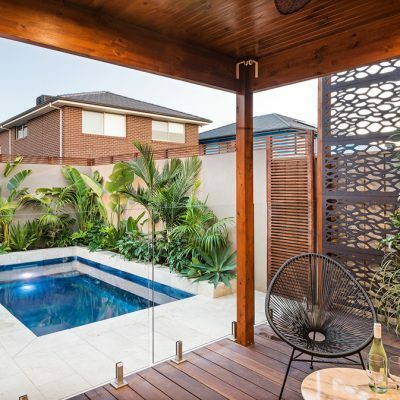 Being a smaller model, it won’t interfere with existing backyard space and take up too much room. 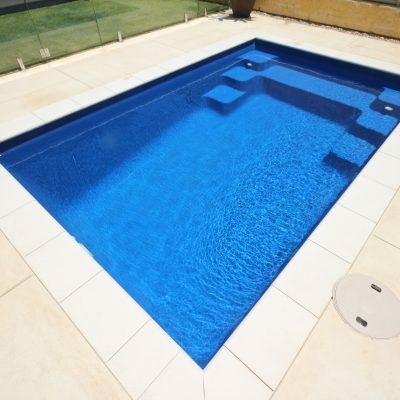 Due to it’s size, it is less costly to run and the pool can be used all year round. 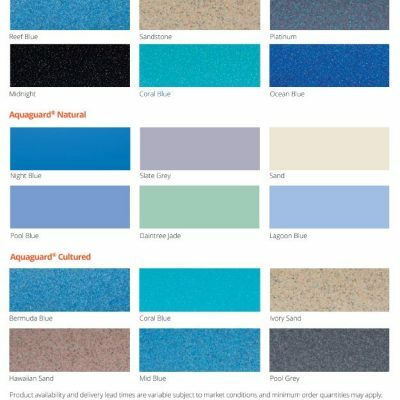 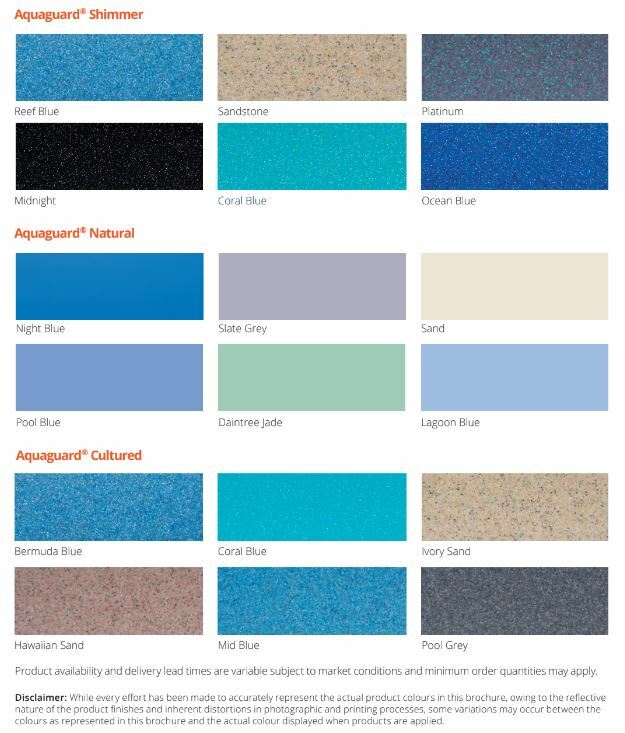 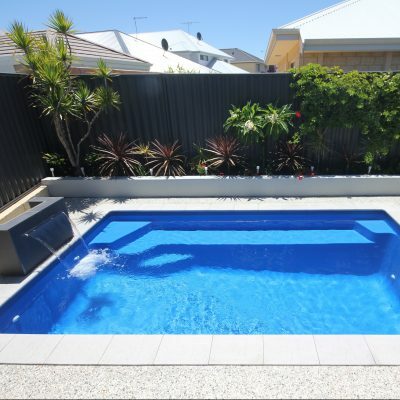 Some pools depicted in photos on this website have options fitted and are not standard specifications. 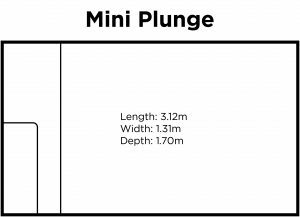 Additional costs apply to any swimming pool optional upgrades.